Click the Image to Enlarge or Download It Here. 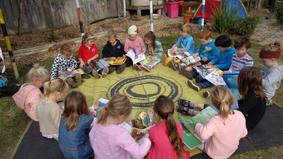 Enrolment for Kindergarten & Pre Kinder programs now open. 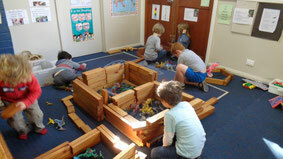 At the Lorne Kindergarten, we offer an integrated play based curriculum that enhances the Social, Emotional, Intellectual and Physical development of each child. Our focus is on engaging children, supporting their active hands on construction of knowledge, while nurturing autonomy, self esteem and success.